From 1949 to 1975, thousands of workers from all over Australia and Europe came together to create one of the seven engineering wonders of the world. The Snowy Scheme grew by all that is most Australian: pioneering spirit, never-give-up in the face of difficulties and enduring mateship. Come and celebrate the people and the power of this great engineering project. Former enemies from a world war joined to work together. Farming communities met with migrants from the war-torn lands & refugee camps of Europe. The setting is the evocative landscape of the Kosciuszko National Park and the Snowy Mountains region of NSW. 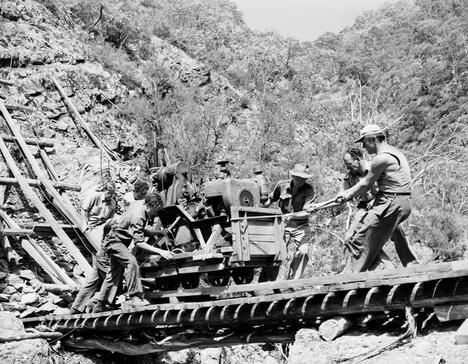 The Snowy Mountains Scheme is a testimony to the Snowy workers' skills and endeavour, as well as the birthplace of a uniquely multicultural Australia. 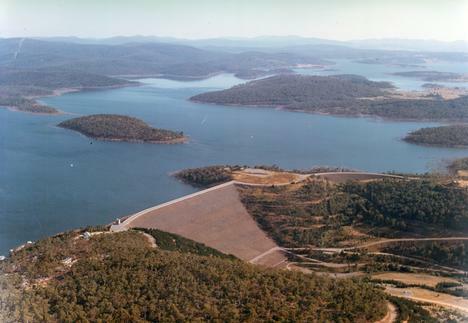 The most complex, multipurpose, multi reservoir, hydro-electric scheme ever undertaken. Today the Scheme generates 4100 megawatts and an average of 4500 gigawatt-hours of clean renewable energy per year. The Snowy workforce faced harsh conditions: blizzards, deep snow, mud, poor communications and postwar shortages. 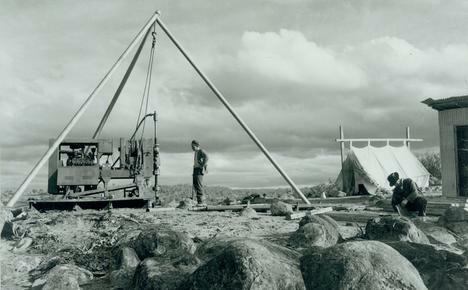 Precision surveying instruments were carried by packhorses; tents and prefabricated huts and houses provided shelter from the snow and extreme weather conditions. The Scheme saw world firsts in tunnelling technology and powered the growth of modern Australia. To build the Scheme took 25 years and cost $820 million. It was achieved on time and on budget. One hundred and twenty one workers lost their lives during the construction period of the Scheme (1949-1974).